Shantaben Bhikhabhai has been rag-picking for two decades to support her family of 9-members who all live in a single room. They recently got lucky and were allotted a house in government scheme, which needed a big deposit. 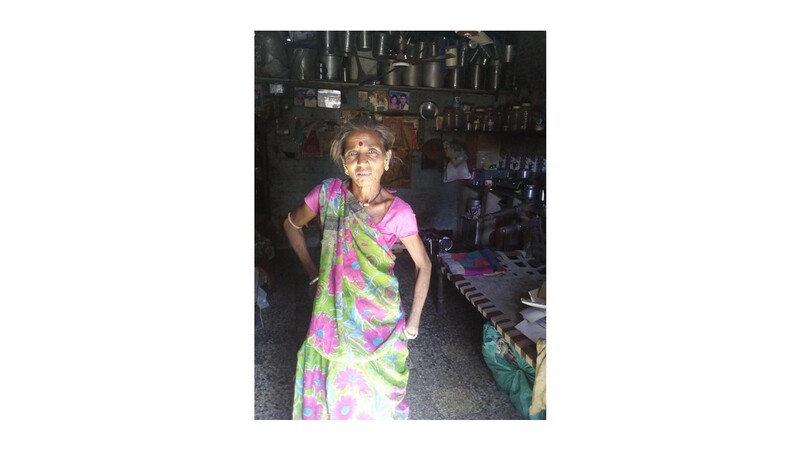 Dream Foundations supported her in fulfilling her Dream of living in her own house by funding the needed amount. Vijay Venkat Bhai Mochi lives in a Lepers community. His grandfather was affected by the disease. Vijay lost his mother due to brain haemorrhage at a young age. He has had a hard life, but he is very hard working. He is studying MA while working and teaching also. 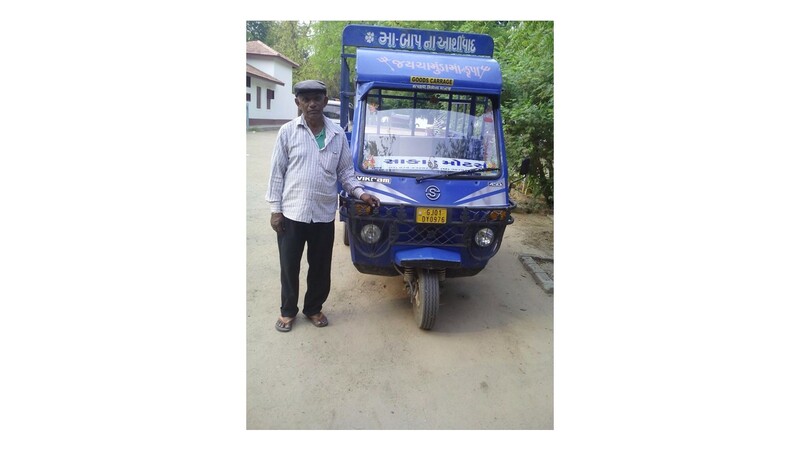 It is his dream to start a convenience store in the GANDHI LEPROSY SEVA SANGH. His earnings are insufficient to support his family and child. 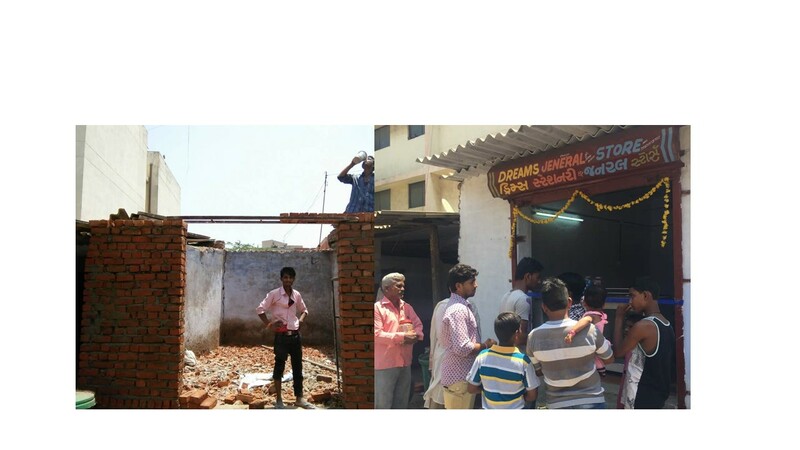 So Dreams Foundation is supporting him in building and starting this shop. Anita, the main bread-winner in her family, is a teacher at heart. She is a coordinator at an NGO. Her dad lost money in his business and she is struggling to pay off the dues. 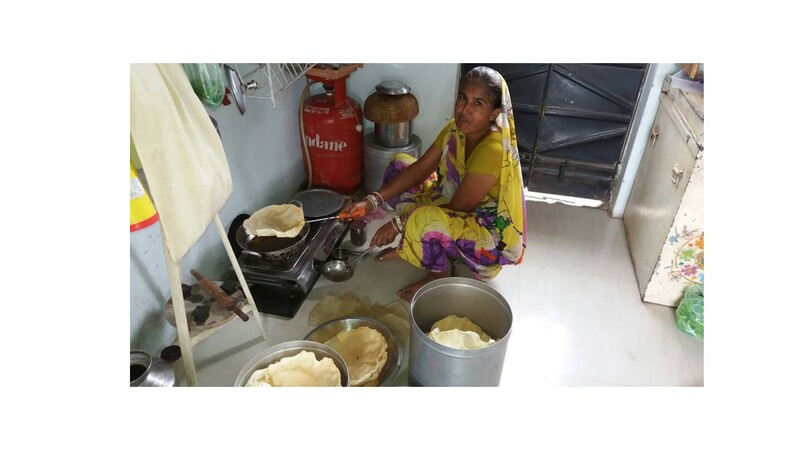 Anita has put aside her dream for higher studies due to this.With the support from Dreams Foundation, her mother and her have started a small business of potato papads and other snacks. They are able to earn over 250 Rs a day. Lakhiben Makwana had been rag-picking with her husband for over a decade to manage her family of 7 members. 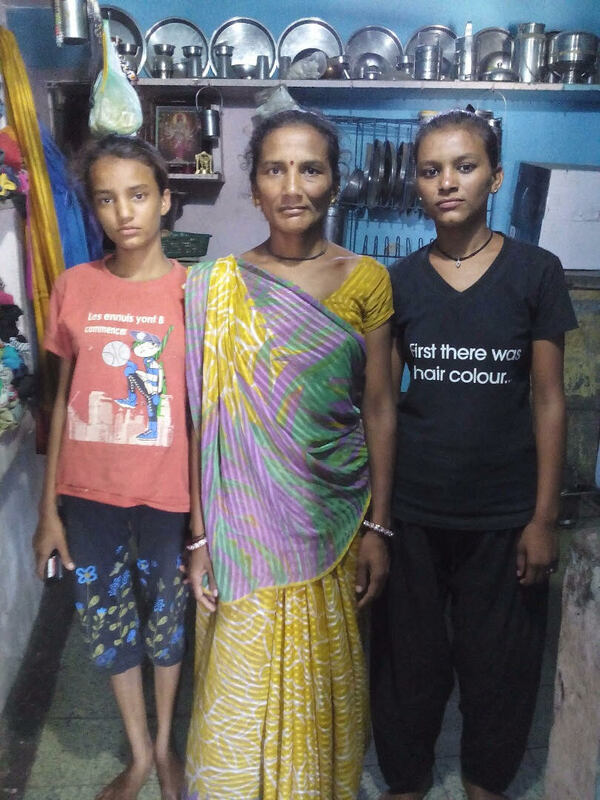 Recently, she suffered a nerve attack which resulted in her family taking loan of Rs.30,000 at an exorbitant rate of 10%/month. Dreams will be supporting her to repay the loan rescuing her from entering into the vicious debt cycle.